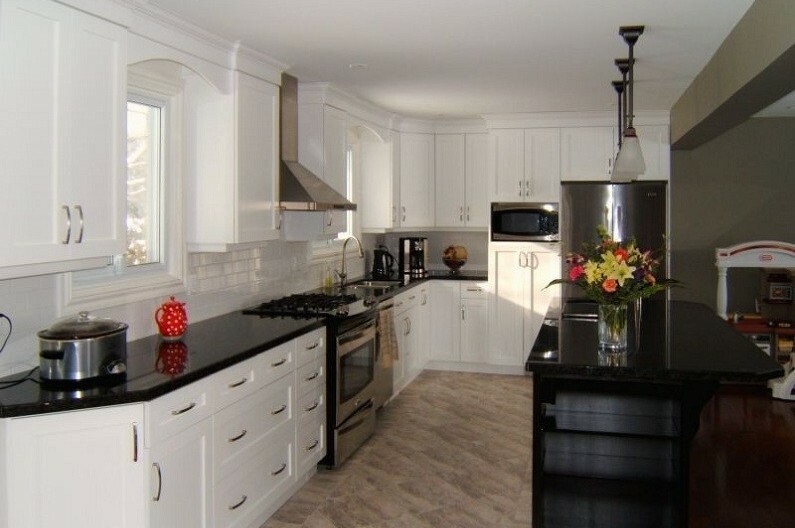 We Recommend Him and His Team To Anyone | Built By Humber Ltd.
“We had the pleasure of working with Drew and his team this past Fall when they completed our kitchen renovation. To say that we were impressed with the quality of workmanship would be an understatement. The job itself took five weeks and even with all the various subcontractors and complexity, it came in right on schedule. This was hugely important since Christmas was right around the corner. Drew and his team were consistently professional in their work ethic and demeanour. Little things like always cleaning up the work area at the end of the day made having two small kids around a construction site manageable. “The boys”, as my daughter called them, always made us feel comfortable and at home.